Chimpanzees share more than 98% genetic makeup with humans and are in critical danger of extinction. PASA wildlife centers are doing their part to mitigate the numerous threats that face this incredible species! There are 4 subspecies of chimpanzees, which used to have a wide distribution across Equatorial Africa. Researchers estimate that there are somewhere between 172,700 and 299,700 individuals living in the wild, however, chimpanzees have already disappeared from 4 African countries that they had previously inhabited. Their overall population is now strikingly lower and more fragmented due to deforestation, bushmeat trade and other illegal trade. Their forests are being cut down at alarming rates to accommodate agriculture and to harvest trees which not only leaves them with smaller habitats with less food and shelter but separates groups from each other, making it extremely difficult for individuals to breed. This exposure also makes them more vulnerable to poachers. Chimpanzees are a highly social species and live in large social groups. They are known for their intelligence and were among the first non-human animals in the world observed using “tools,” notably using sticks to fish termites out of termite mounds and using rocks to smash open shells of fruits and seeds. Chimps primarily dine on leaves, fruits, nuts and seeds but are known to occasionally eat meat and sometimes carrion. Beyond an inherent value, chimpanzees, along with their fellow great apes, provide an important service in their habitats. Chimps are among few animals large enough in their particular environment to disperse the seeds too large for other species to swallow. Chimpanzees are sought after in some parts of the world for use in entertainment or as personal pets. When a chimp is taken from the wild or hunted for bushmeat, the effect to the species at large is devastating. Chimpanzees have a very slow reproductive rate and on average it takes 14-15 years to replace that individual as a breeding member of chimp society. 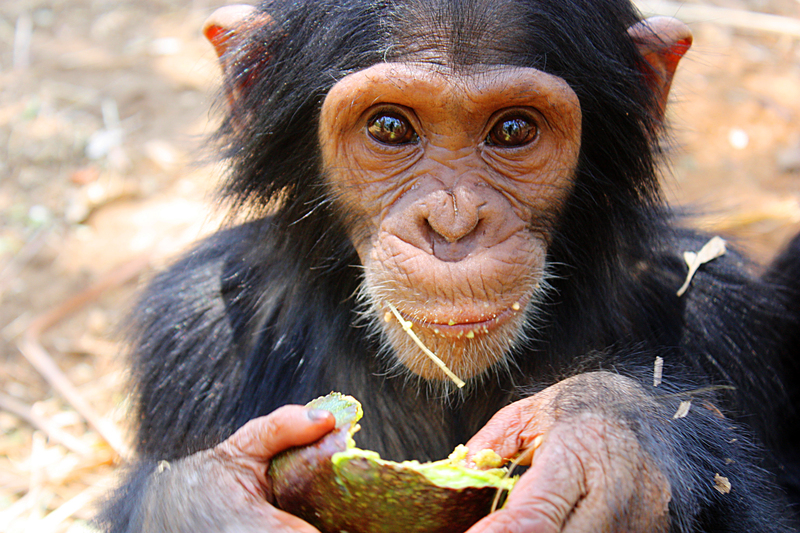 15 of PASA’s 22 wildlife centers currently care for chimpanzees. 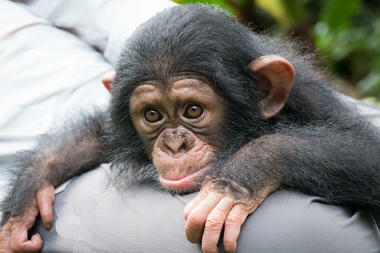 HELP-Congo in the Republic of Congo was the first project to release chimpanzees in the wild. The Centre pour Conservation des Chimpanzees also has a reintroduction project in Guinea. 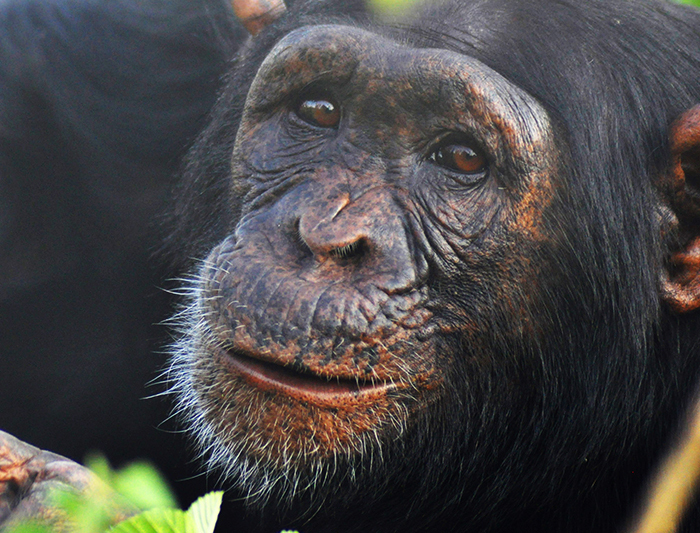 Read more about how you can help chimpanzees in the wild!